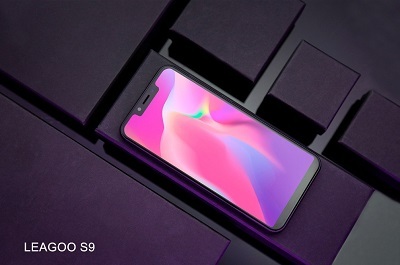 Leagoo S9 is iPhone X style phone. It features a stunning edge-to-edge Notch Full Display, equipped with a 5.85-inch HD+ (1512×720) IPS screen. 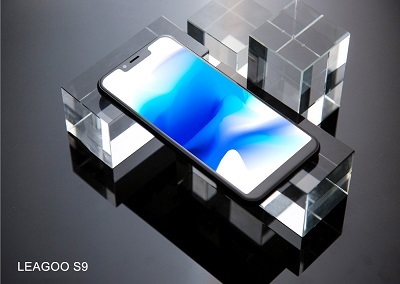 With balanced hardware and a very power-efficient performance, it offers good user experience for only 1/7 of the budget of iPhone X. 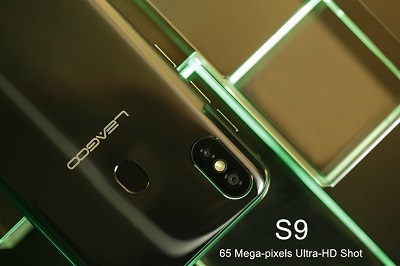 In addition, the device features a dual Sony 13MP/2MP rear camera and with the 65MP ultra-HD shot algorithm, a photo shot on the S9 can be enlarged 23 times without losing its original HD quality. It takes 0.1s Face & Fingerprint unlock, 4G Ram + 32GB internal storage. 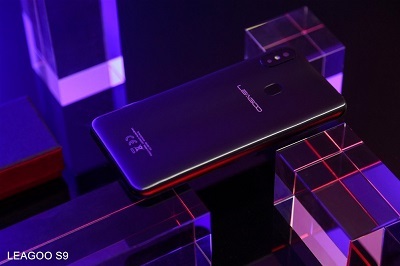 Leagoo S9 will come with Android 8.1 oreo out of the box. Are You Eligible for This New Airtel Double Data Offer? This is a monster device. Very good and nice. Super device with good specs. Brand recognition is all they need now. Nice reviews from prof it’s seems this leagoo brand is breaking borders now giving all this so call flagship a run for their money. See monster specs with chikini money. If Samsung produce something like this one the price will nearly some one to grave. the device is actually okay, but can we get the part around wen damaged? My God, this people will not kill us… Please leagoo come to Nigeria and save those of us that can’t afford iPhone..